It’s the most crazy time of my school year, but I managed to get some awesome new items listed in the shop! Lanyards are our newest addition! 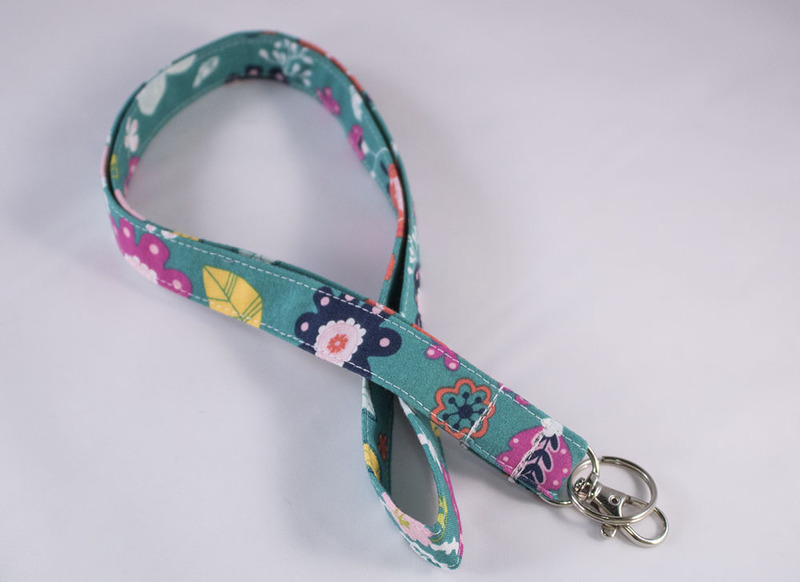 Since I wear a lanyard everyday in my classroom, so I know how important it is for a lanyard to be cute and functional. 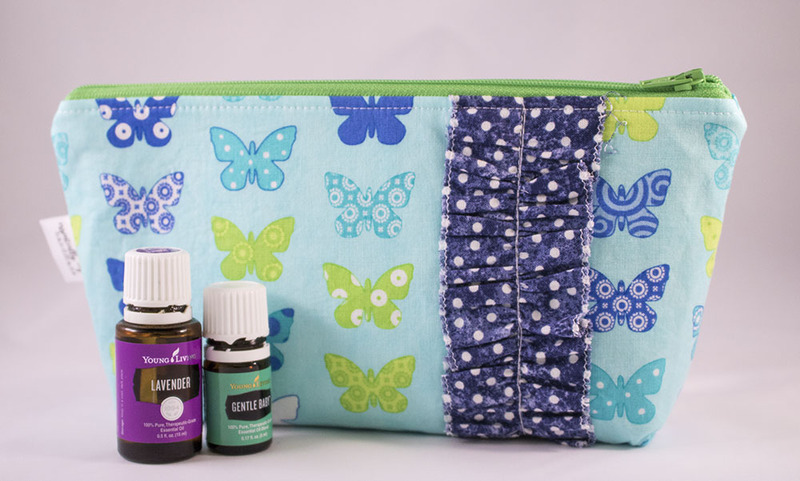 Most importantly, I was also able to whip up a few new essential oil pouches! I have so many ideas for other pouches. Hopefully I will have time soon to get them out to the world! Until then happy shopping! I hope you love all the new cuties in the shop!